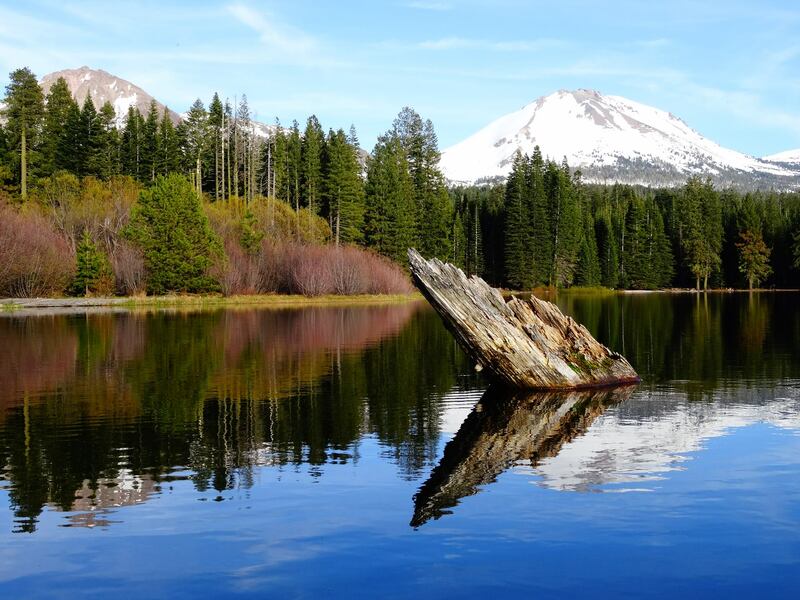 The greater Lassen area has been volcanically active for about three millions years. While the area sleeps now, steam vents, boiling springs, and bubbling mudpots remain active--direct evidence that the volcanic center still smolders. No one can say when or where the next eruption will occur. We can only say that it will. 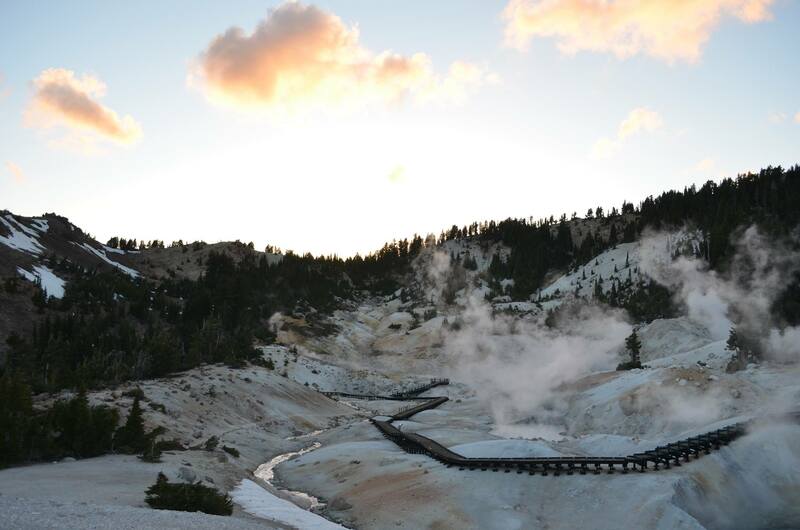 In August 2016, Lassen Volcanic National Park will celebrate its 100-year anniversary. The fifteenth national park established by Congress, Lassen is one of the oldest national parks in the United States. Two pioneer trails, developed by William Nobles and Peter Lassen, are associated with the park. In 1851, Nobles discovered an alternate route to California, passing through Lassen. Sections of the Lassen and Nobles Emigrant Trail are still visible. Lassen, for whom the park is named, guided settlers near here and tried to establish a city. 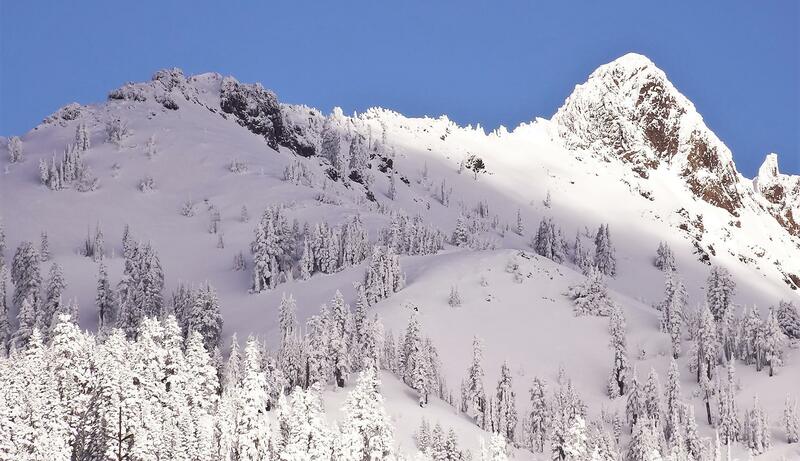 The greater Lassen area has been volcanically active for about three millions years. Recently the region has seen eruptions from Cinder Cone (~350 years ago) and Lassen Peak (~100 years ago). While the area sleeps now, steam vents, boiling springs, and bubbling mudpots remain active--direct evidence that the volcanic center still smolders. No one can say when or where the next eruption will occur. We can only say that it will. Every rock at Lassen originates from volcanoes. Lassen's volcanic domes are part of the most recently active Lassen Volcanic Center, which began to erupt about 825,000 years ago. Represented in the park are all four types of volcanoes found in the world--shield, composite, cinder cone, and plug dome. Unlike other Cascade volcanoes, Lassen's large plug dome and composite volcanoes are in close proximity to the smaller cinder cone volcanoes that surround the volcanic center. 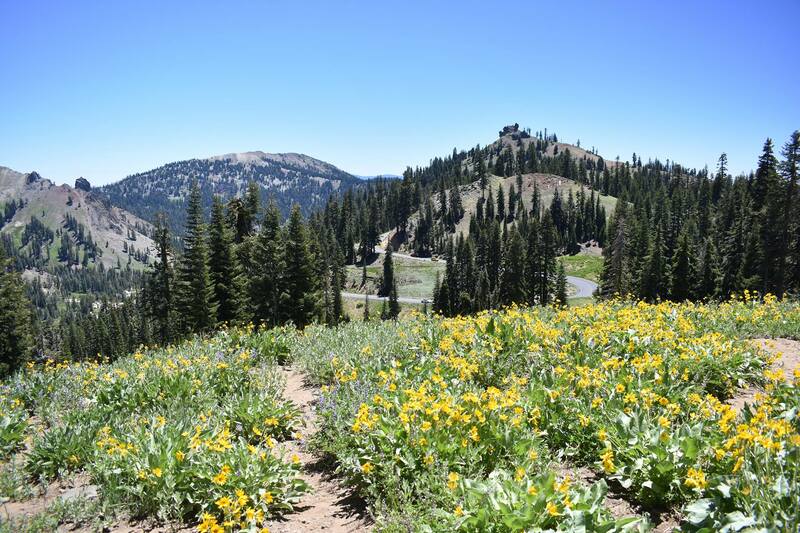 Although Lassen is primarily known for its volcanic geology, the park boasts a rich diversity of plant and animal life. Over 700 flowering plant species grace the park, providing shelter and food for 250 vertebrates as well as a host of invertebrates including insects. 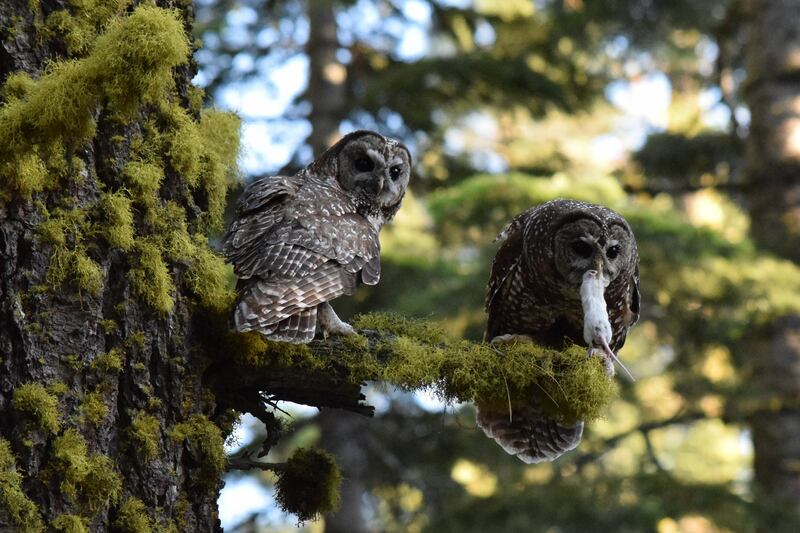 This great diversity of life forms is due to two factors: the geographic location of the park and the abundance of habitats that occur there. 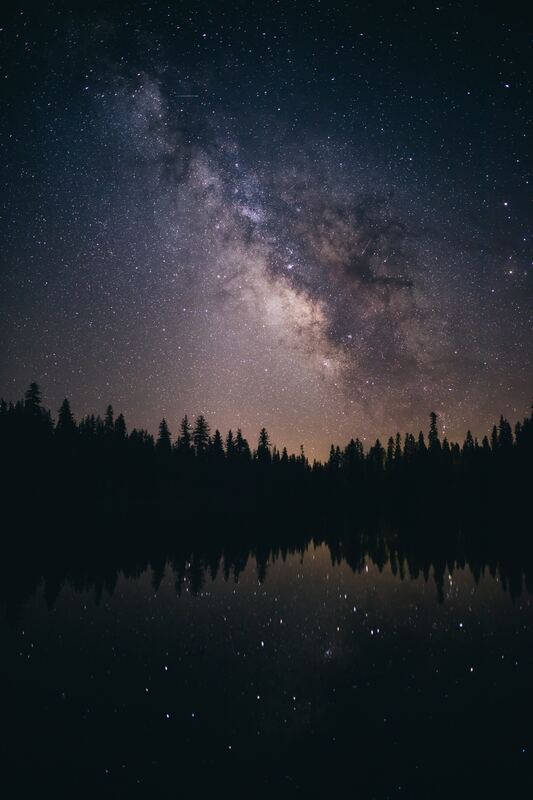 Situated at the southern end of the Cascade Range geologic province, Lassen Volcanic National Park lies at the crossroads of three great biological provinces: the Cascades range to the north, the Sierra Nevada mountains to the south and the Great Basin desert to the east. The myriad habitats of Lassen Volcanic National Park are produced by variations in environmental conditions such as elevation (5,000 to 10,457 feet), moisture (precipitation is greater on the western than the eastern side of the park), substrate (rock type and soil depth), temperature, insolation (amount of sun) and prior disturbance (both natural and human-caused). 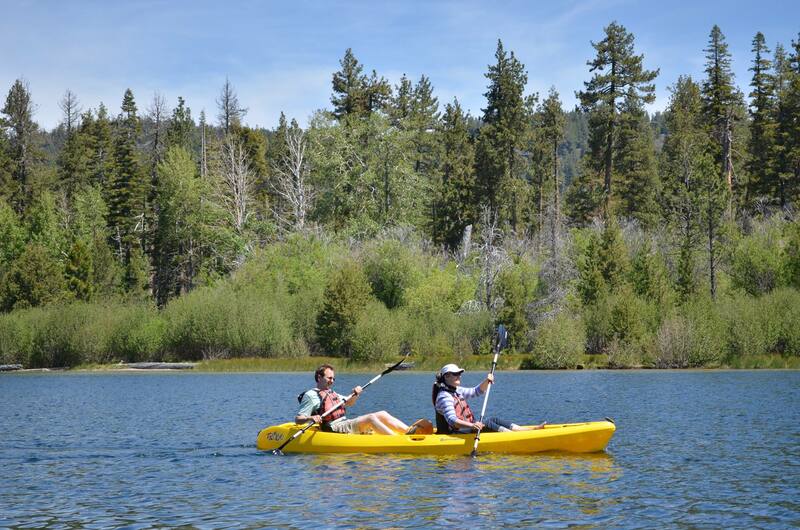 Check out the lassen volcanic national park website for hours, activities, and much more!